The 2016 Top Drift Formula Drift Pro Am season is officially underway, and if the rest of the season is as fun and exciting as Round 1 was this past weekend, it’s going to be an awesome one! Why was Top Drift Round 1 awesome? Read on and check out the massive 760+ photo gallery to find out why! 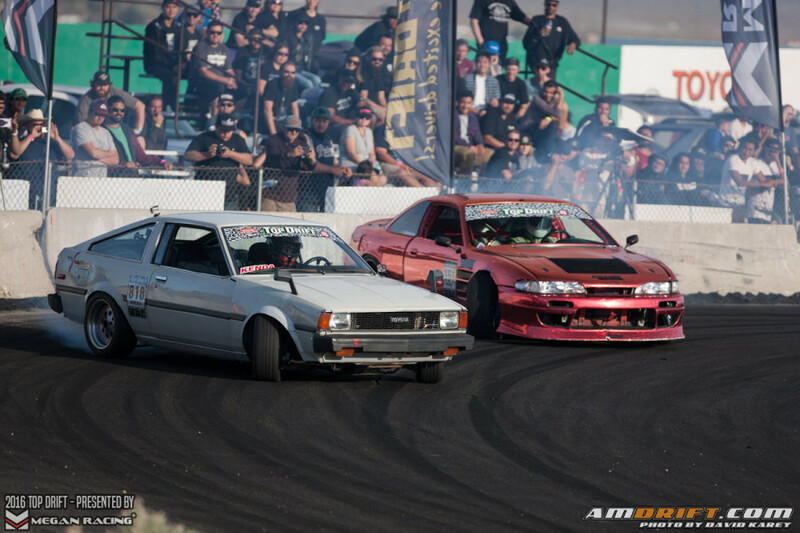 For the second year in a row, NRG Innovations held their very own drift event at Grange Motor Circuit, called Drift Matsuri. Grange is always fun, and that’s what this event was all about. 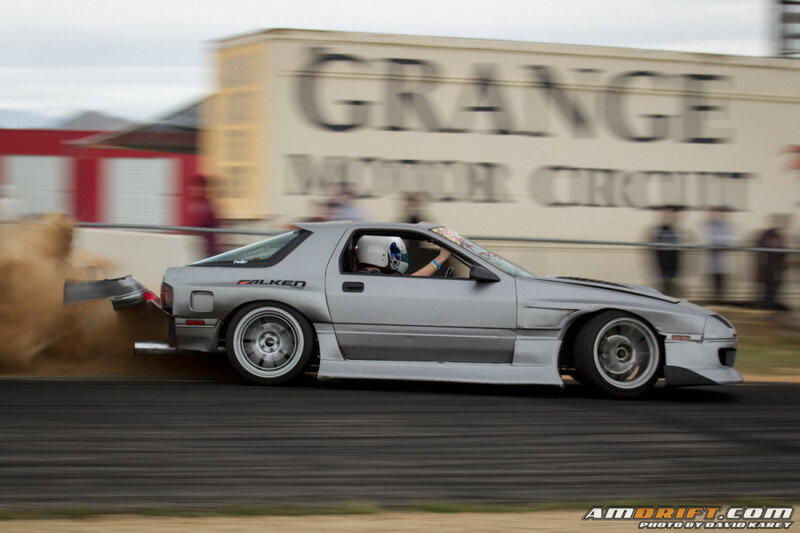 With a little bit of product out on the table, a taco vendor, and tires being changed by Andy’s tires, Drift Matsuri had everything that everybody needed for a complete day of fun.